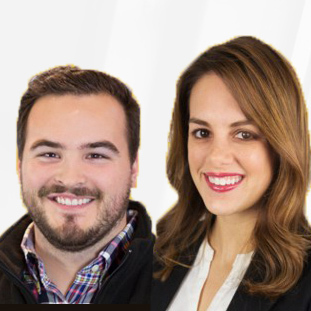 Founded in 1993, Webtrends is a private company based in Portland, Oregon that provides software solutions for marketing. Webtrends now serves over 10,000 clients. It offers solutions across all digital channels to help better understand consumer behavior, and specializes in real-time web analytics with powerful heat map software. Webtrends’ Reinvigorate system encourages real-time analytics so you can see what’s happening when it happens rather than waiting several hours to see the statistics. Reinvigorate is packed with useful tools. You see activity as it happens on a live, auto-updating dash board. Reinvigorate’s innovative heat map analytics engine tracks each and every click to quickly identify the weakest and strongest points of your interface for quick adjustments. One of the features facilitates streaming active-user analytics data directly to your desktop. With Snoop, you will get immediate notification whenever there’s activity at your site. Name Tags is a tool providing the ability to identify registered users and gain an understanding of their site usage and habits. Granular Graphing allows for trend analysis and customizable displays. With Reinvigorate you can view a breakdown of data and track referred data in real-time. Global views of where your users are coming from and their preferred browsing time is another useful feature. There are detailed, page level statistics for each page on your site. 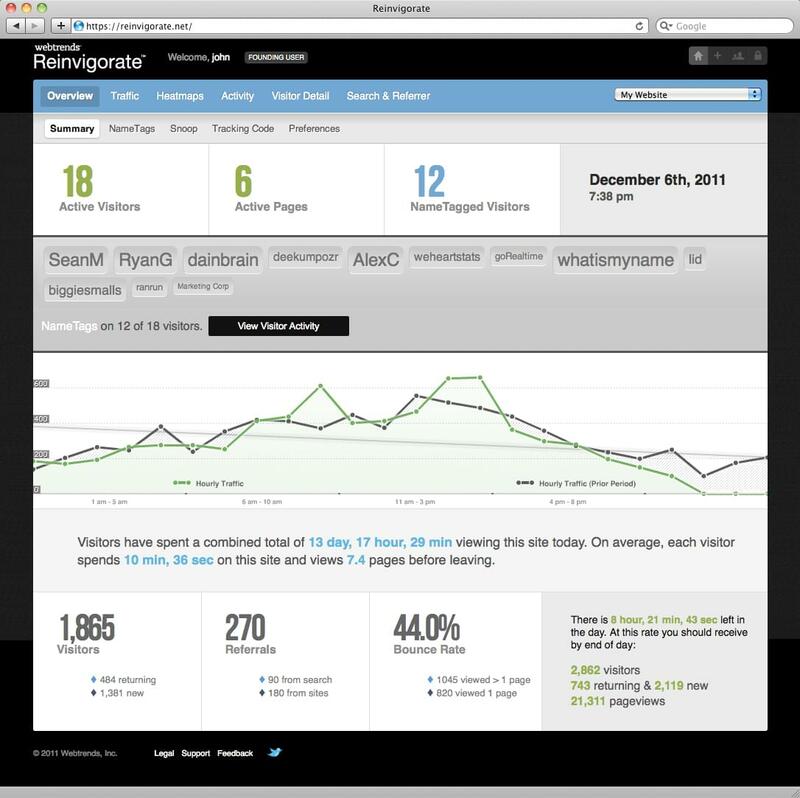 The Reinvigorate system is a powerful tool for real-time web analytics at a low monthly cost. Learn everything you need to know about Webtrends Reinvigorate. Our experts will reach out to you shortly.